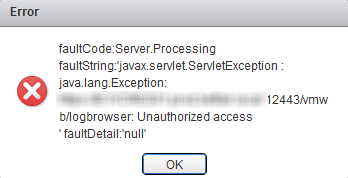 After a recent upgrade to our vCenter 5.1 infrastructure we discovered that we were getting the following error when trying to use the log browser component of the web client. Having tried a number fixes from the usual sources (Derek Seamans excellent blog) none of them seemed to resolve the issue, a reboot of the infrastructure, a re-install of the Web Client all resulted in the same error cropping up. 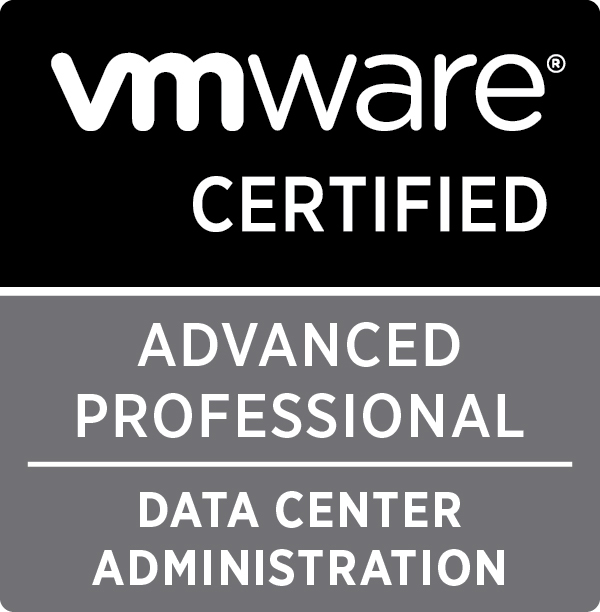 In the end it took the eyes of a VMware BCS Engineer to have a look at our ca_certificates.crt file and discover some white space present. The strange thing here is that there wasn’t any date change on the file since the initial deployment back last year and we had no issues with the log browser working before the upgrade. If you experience any issues with the log browser it may be worth checking the C:\ProgramData\VMware\SSL\ca_certificates(_2).crt file to make sure that there isn’t any white space present in the file first. 833 days, 20 hrs and 8 min.